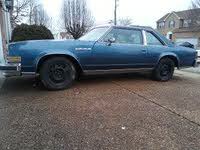 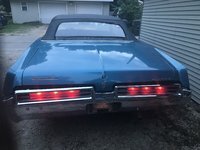 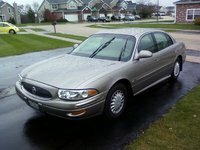 Start a new Buick LeSabre question. 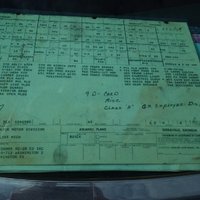 the gas gage reads full or empty is this a gage problem or a ground I was told the fuel pump / gage had been replaced at one time, could it be a bad connection or miss wired gage? 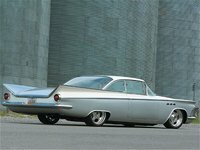 A concept car created by Harley Earl, with styling influences based on fighter jets, the Buick LeSabre was first glimpsed in 1951. 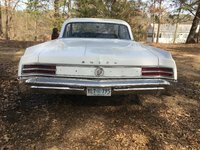 It wasn't until 1959, however, that a production vehicle hit the market. 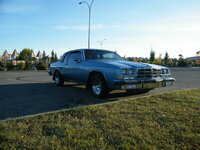 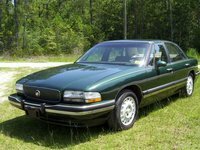 The Buick LeSabre was an entry-level full-size car, available in sedan, wagon, convertible and coupe. 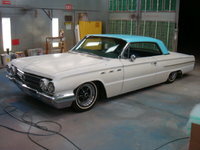 It was made continuously from 1959 to 2005 and is both Buick's longest-lasting nameplate and it's best-selling. 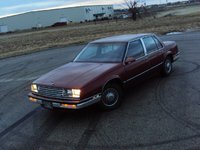 Like all full-size cars at the time, the first LeSabres featured a big block V8 engine that got up to 280-hp. 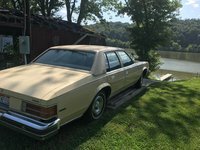 Over the years, more comfort and luxury were added, turning the modest full-size into more of a personal cruiser. 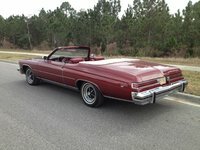 Early '70s downsizing resulted in lower compression ratios and lower horsepower ratings overall. 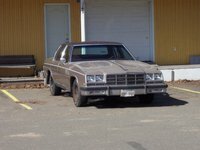 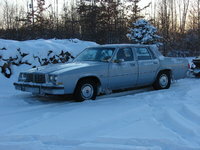 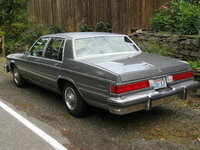 In 1976, the LeSabre was the first full-size Buick to also offer a V6, which eventually became the only engine when the last of the V8s disappeared after 1980. 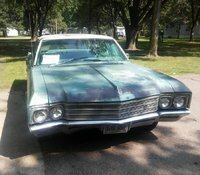 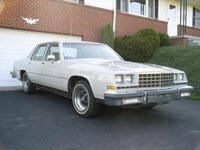 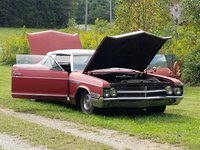 The convertible was dropped in 1973, and by the 1980s, the LeSabre was an upscale sedan, coupe or wagon with an emphasis on quality, reliability, and a loyal fan base. 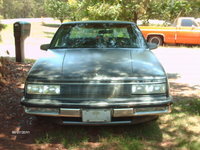 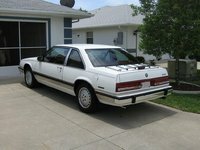 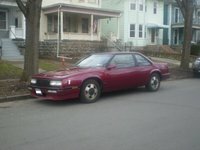 There was briefly a turbo offered, and in the late 1980s, a Buick T-Type platform that increased performance characteristics. 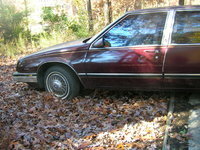 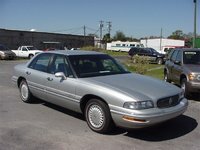 In 1992, both the wagon and coupe were dropped and the LeSabre continued as a full-size sedan until 2005. 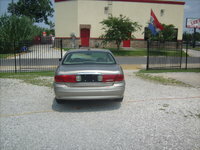 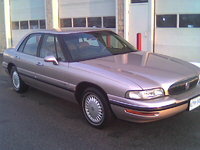 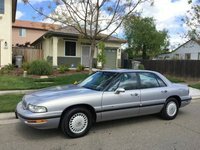 In 2000, the LeSabre got a redesign onto a smaller chassis, though overall interior room did not suffer much. 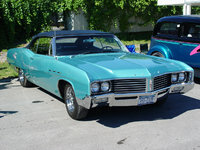 It continued to be Buick's best-selling full-size car, eventually selling upwards of 6 million. 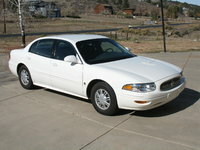 From 1993-2005, it also had the distinction of being named America's best-selling full-size car. 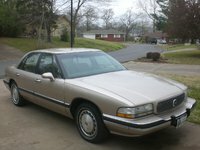 Its durability, quality engineering, comfortable interior, and upscale styling made it a consistent favorite among drivers. 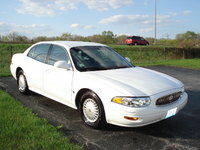 Despite this popularity, Buick discontinued the LeSabre after 2005 in a total rebranding effort that replaced the full-size with the new Buick Lucerne.